Led Fairy Lights, Jag Mag Bulb,Radiant Lamps,Decoration Lights (Green). Product details of Led Fairy Lights, Jag Mag Bulb,Radiant Lamps,Decoration Lights (Green). 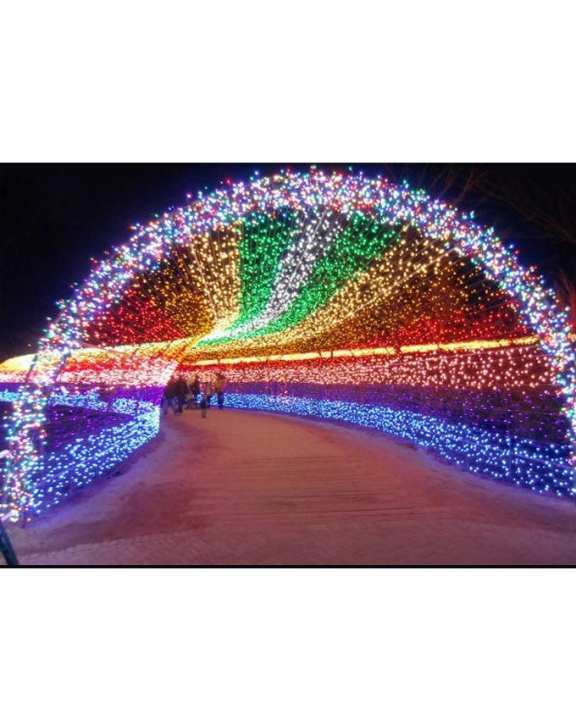 Specifications of Led Fairy Lights, Jag Mag Bulb,Radiant Lamps,Decoration Lights (Green). Ratings & Reviews of Led Fairy Lights, Jag Mag Bulb,Radiant Lamps,Decoration Lights (Green). One wire consists 50 bulbs ?